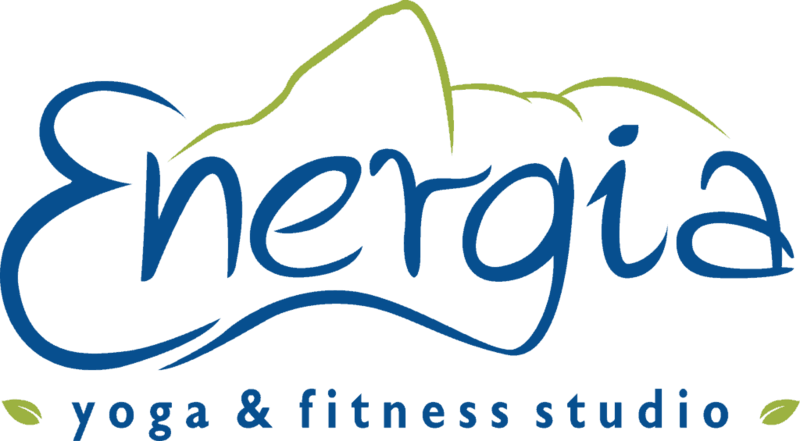 Zumba and Hip Hop: Cardiorespiratory Endurance, Body Composition, Muscular Endurance. Besides enjoying the health benefits of regular exercise, kids who are physically fit sleep better and are better able to handle physical and emotional challenges — from running to catch up with their friends to studying for a test. Our fitness studio’s Fitness for Kids program is designed to help bring balance to the mind and body, reducing stress and increasing self confidence while having lots of fun! Keep the kids happy and healthy! Call us today to reserve a place for your child in our next program. Fitness classes start January 2015.